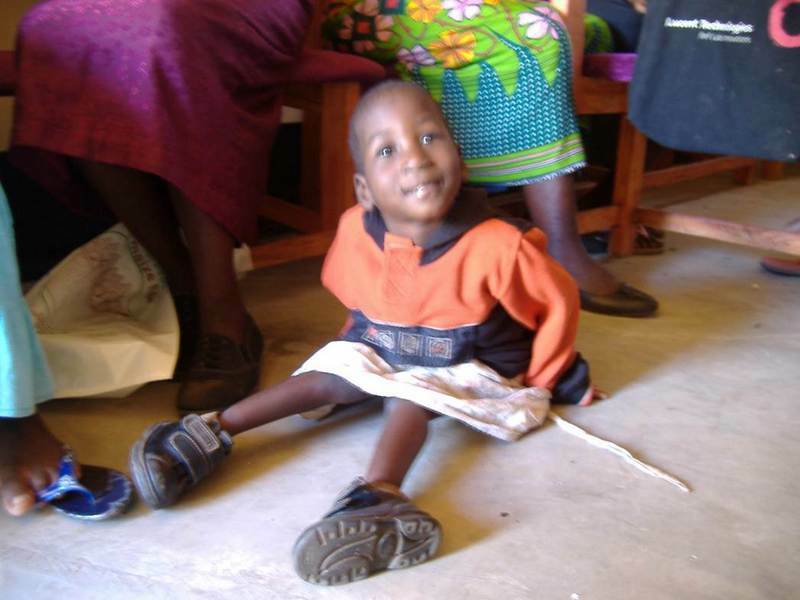 Glad Tidings Orphan Care is based in Salima District along the Sengabay road is just 10 kilometres from Salima town. The Orphan centre has 240 orphans registered by the organisation. However there are still more children who are surrounding the catchment area who also benefit from the ministry. Amongst other ways, Starfish helps the ministry with a feeding program providing a well balanced meal during the Saturday programme and the daily nursery schools. However there has been no reliable structure to be used as a toilet apart from a toilet that was nearly collapsing, causing a big threat to health. 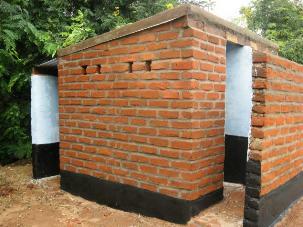 Therefore Starfish has now funded a four-roomed toilet block, see photos below. This has made a significant difference to both the children and those caring for them. We wish to thank all those who so kindly donated to Starfish to provide for this amenity.